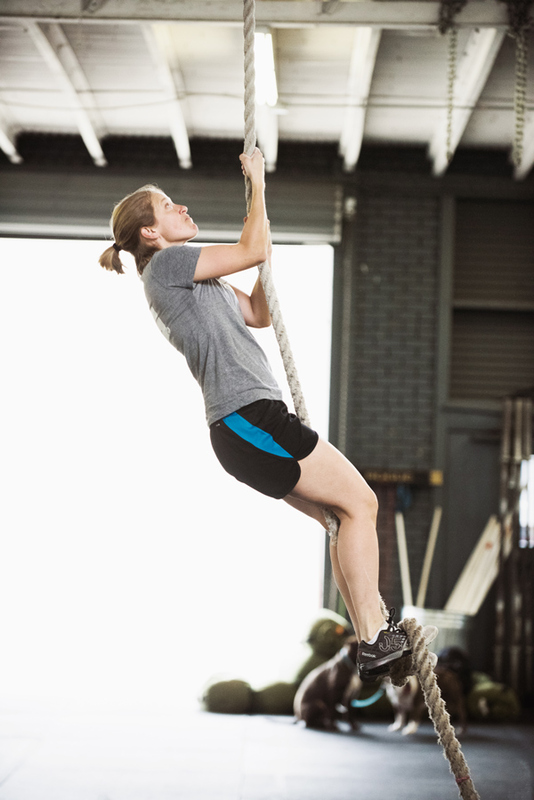 Before joining CrossFit Central I was attempting to increase my strength and conditioning on my own at a commercial gym and I wasn’t making any progress. I knew it was time to start CrossFit to better my fitness for my job as a firefighter. I had heard of CrossFit Central so I decided to sign up and get stronger. I have seen the most results since I started working with Coach Teo in the Advanced Athlete Program. My strength is increasing and my body has changed drastically. I am much leaner and more muscular. My mindset and outlook on training has changed as well. Teo has introduced me to so many interesting health and fitness philosophies and personalities. I look forward to training with Teo and the 12:00 class (which I consider my team) every training day. CrossFit has helped me learn that I can push through any barriers. One of the most important lessons I have learned is that my biggest competition is with myself. I am a firefighter and CrossFit has directly helped me succeed in my career. I can literally feel the benefits when I am working during physically demanding situations. I can do much more with less fatigue. I’m obviously not the typical build of a firefighter so every bit of strength and conditioning gain I can get is mandatory. I consider the money I invest in CrossFit as an investment in my career.